Photographed by Kate Boicourt | IAN, 4 December 2009. 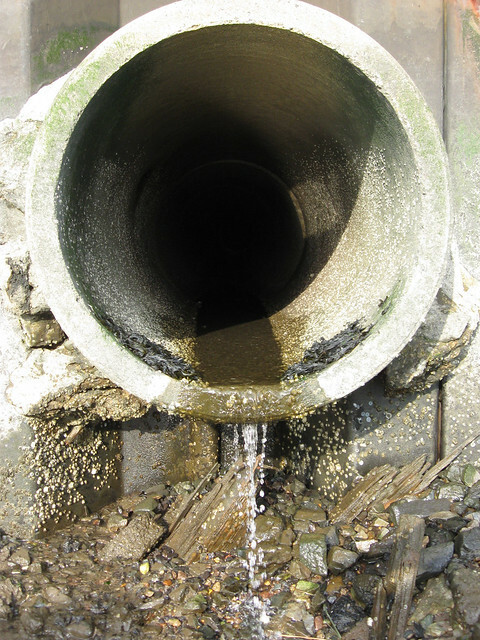 A sewer overflow outlet in Bayonne, New Jersey. During heavy storm events raw sewage is discharged directly into water bodies.